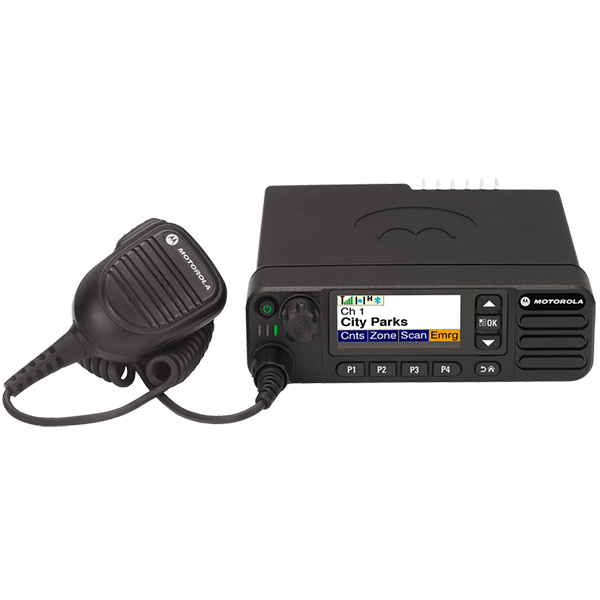 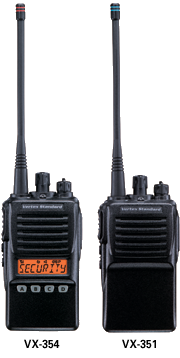 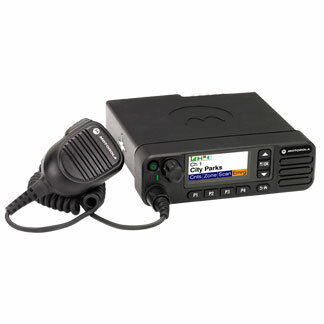 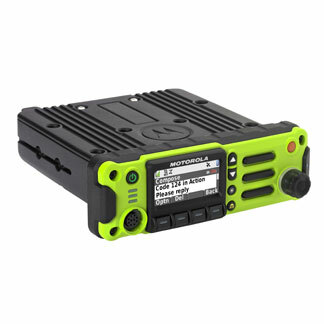 The APX 7000L portable radio is no longer manufactured, however accessories and replacement parts may be available. 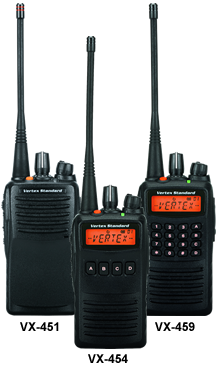 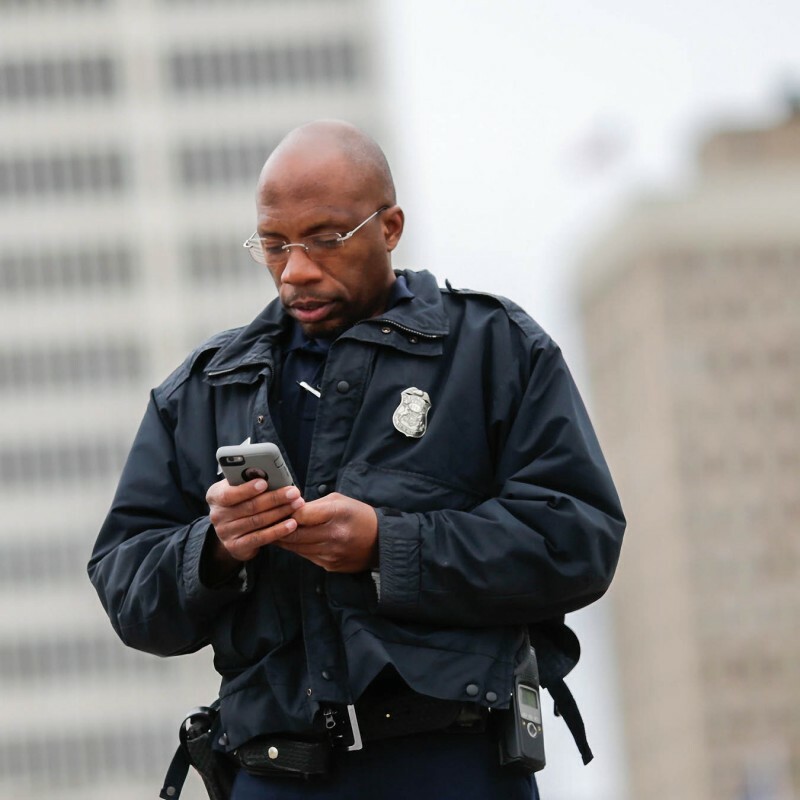 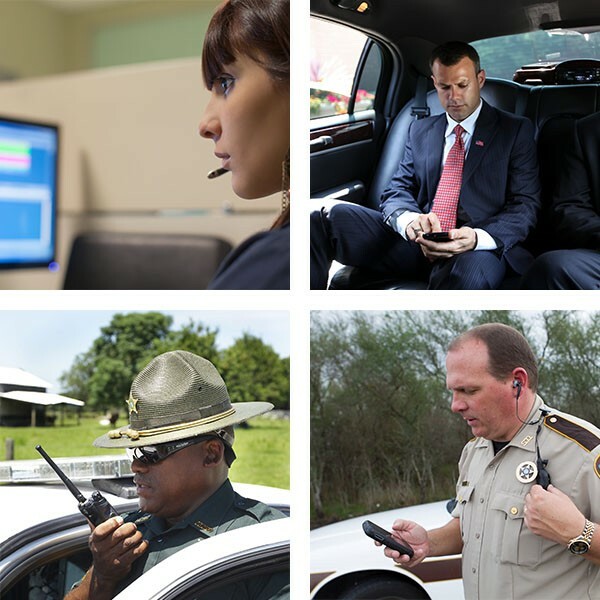 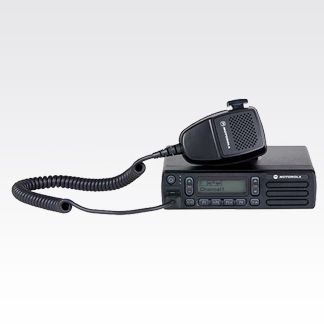 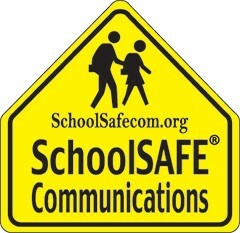 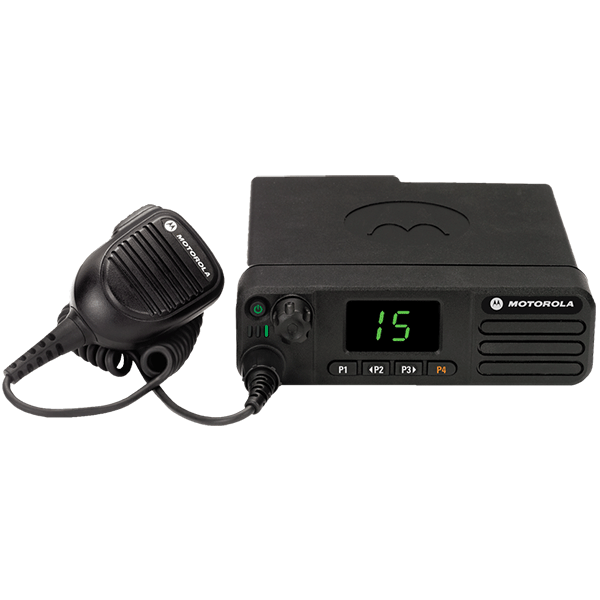 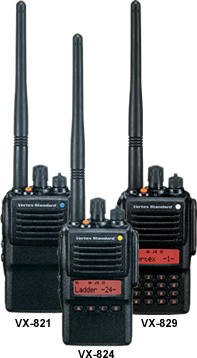 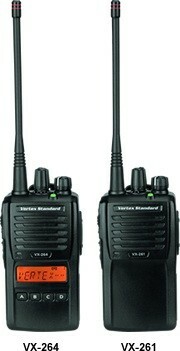 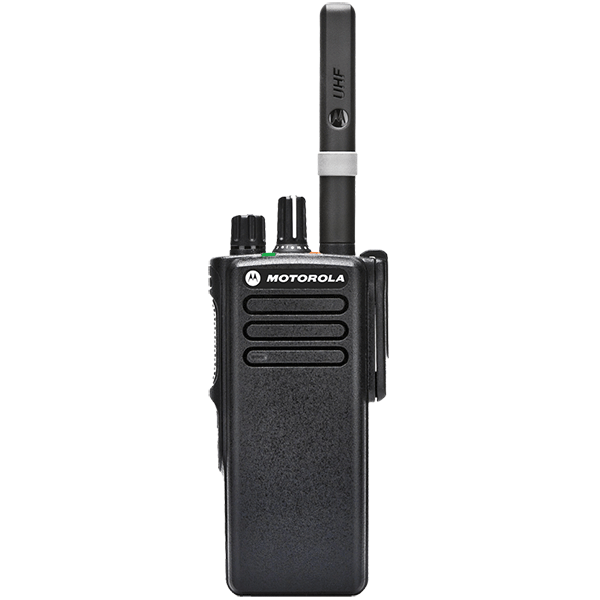 Give your team members a compact, discreet, and lightweight radio that allows them to be comfortable in any situation. 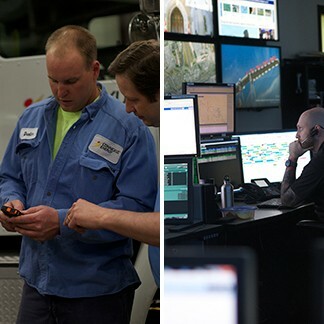 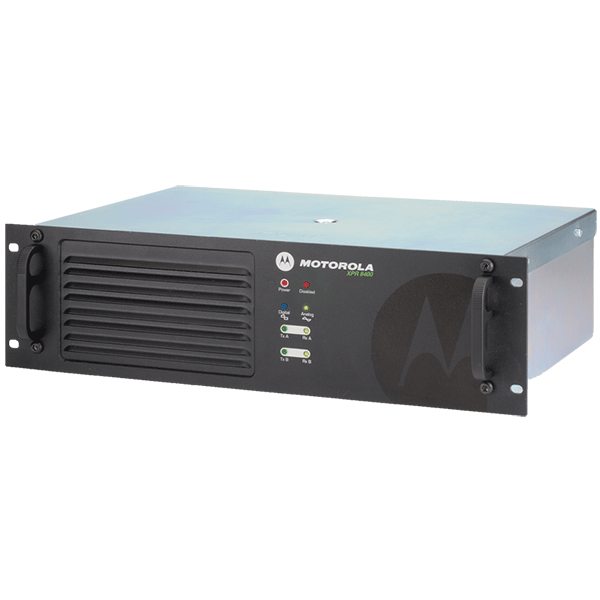 Better manage the flow of critical information and be the pipeline of intelligence to those who need it most with the MCC 7500E IP Dispatch Console. 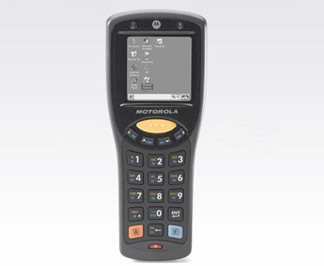 This product may no longer be manufactured or available for sale. 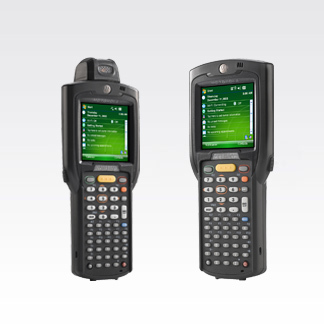 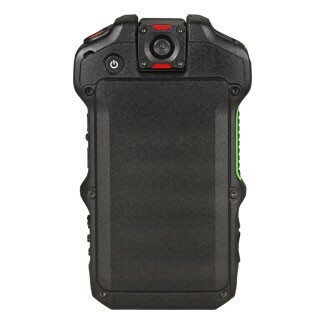 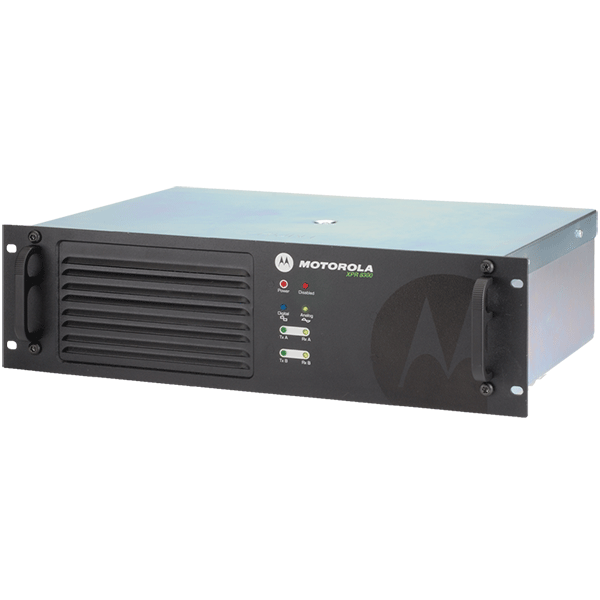 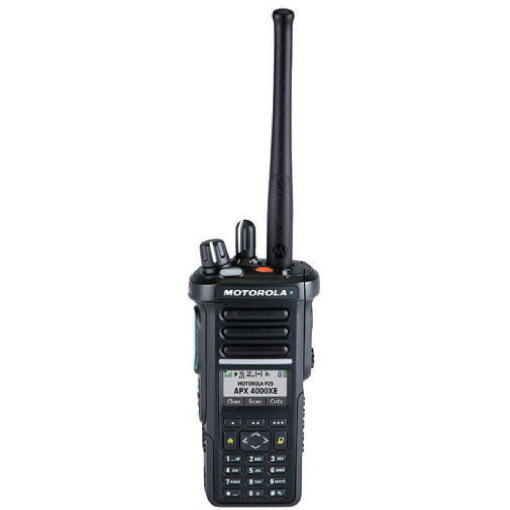 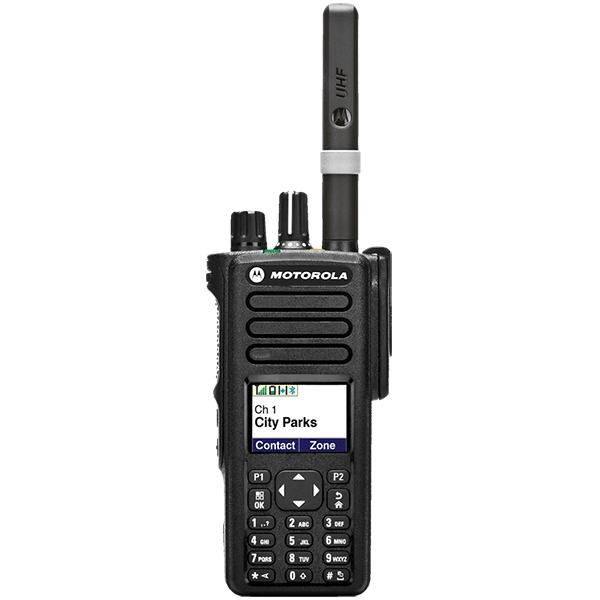 This product has been discontinued for new systems, and has been replaced with MOTOTRBO Capacity Max. 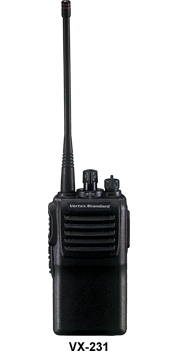 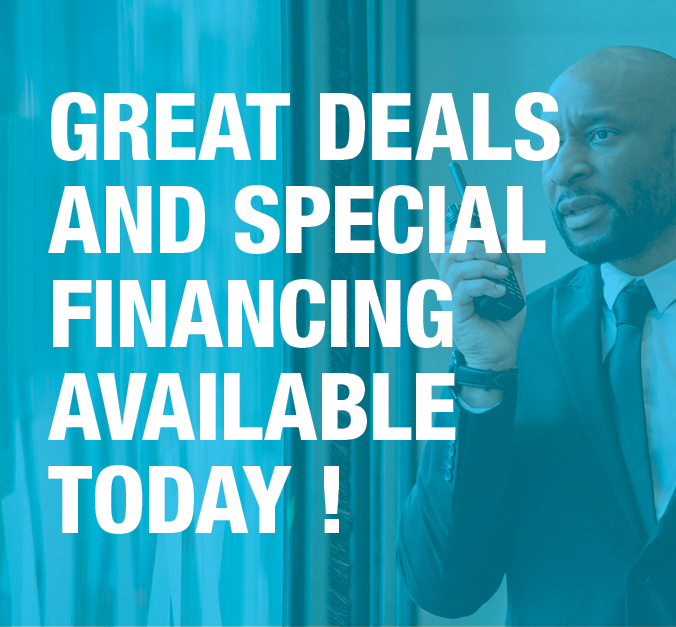 Now your business can have the power of instant, two-way radio communication without compromising your style.